Key figures in Australia’s renewable energy sector are up in arms after learning that the Australian Renewable Energy Agency (ARENA) has let three of its appointed board members’ terms expire, leaving it governed only by the Secretary of the Department of the Environment. 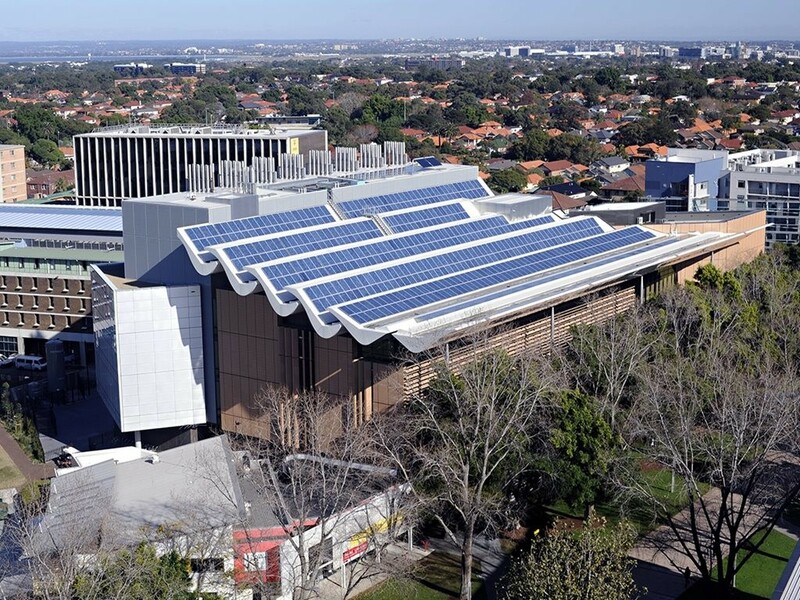 ARENA was established in July 2012 by the Australian Renewable Energy Agency Act 2011 (AREAA) and calls itself a commercially oriented agency that aims to improve the competitiveness of renewable energy technologies and increase the supply of renewable energy in Australia. Under the 2011 AREA Act the ARENA board must consist of the Secretary of the Department of the Environment and can have up to six others appointed by the minister. It also features an advisory panel which provides advice to support the development and selection of projects and initiatives for funding by ARENA. In an interview with The Guardian Australia, Greens environment spokeswoman, Larissa Waters says the move is an attempt to remove the agency’s independence. “The Senate won’t let the Liberals destroy this innovative, job-creating organisation, and so the Liberals are arrogantly trying to cut off its independence and expertise,” she says. Similarly, Tom Swann from the Australia Institute says the agency’s empty board and the bills abolishing it being before parliament continue to discourage the renewable energy industry. “Given that we’ve had such a huge drop-off of renewable energy [investment] in Australia, the last thing we need is confusing signals,” he explains. Parliament sat for the first time in 2016 this week, with bills abolishing both ARENA and the Clean Energy Finance Corporation still before parliament, despite having been rejected by the Senate. If the agency is not abolished before July, it is set to receive almost $57m from the commonwealth and then almost $500m the following year. However, in May of 2014 the then Abbott Government announced its intention to repeal the Australian Renewable Energy Agency Act 2011 and abolish ARENA, returning its functions to the Department of Industry and returning $1.3 billion to consolidated revenue. They indicated that it would earmark $15 million for the Department of Industry to fund new projects and initiatives in 2015-16 and a further $15 million in 2016-17. It supports renewable energy activities through its funding programmes, which help to develop technologies and improve investor confidence in renewable energy projects to strengthen those projects' chances of success. At time of print ARENA has helped fund 51 completed projects, including research into new innovations in bioenergy, geothermal, hybrid/enabling, hydropower and solar energy. They are also involved in over 200 projects currently underway.